Addenbrooke’s Abroad celebrated its ten-year anniversary last year. Since the programme was established it has grown and evolved with three established health partnerships and supporting over 400 UK volunteers to undertake placements overseas. To reflect the programme’s diverse partners and stakeholders, the programme has been rebranded as Cambridge Global Health Partnerships. The new name reflects the programme’s growing work with health partnerships across the world, building on ten years of success by expanding the participation of Cambridge-based healthcare staff and academics to include other NHS staff and Cambridge Biomedical Campus partners. In an initiative led by the Ministry of Health Botswana, CGHP supported the National Eye programme, working in partnership to reduce the number of individuals suffering from preventable blindness. 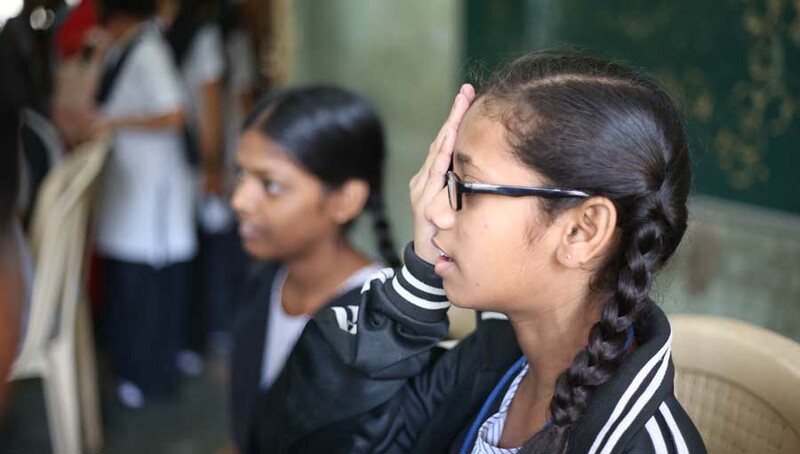 A partnership with Dr Shroff’s Charity Eye Hospital, India was established in 2016 creating a North-South-South partnership, to address the backlog of cataract blind patients in Botswana. 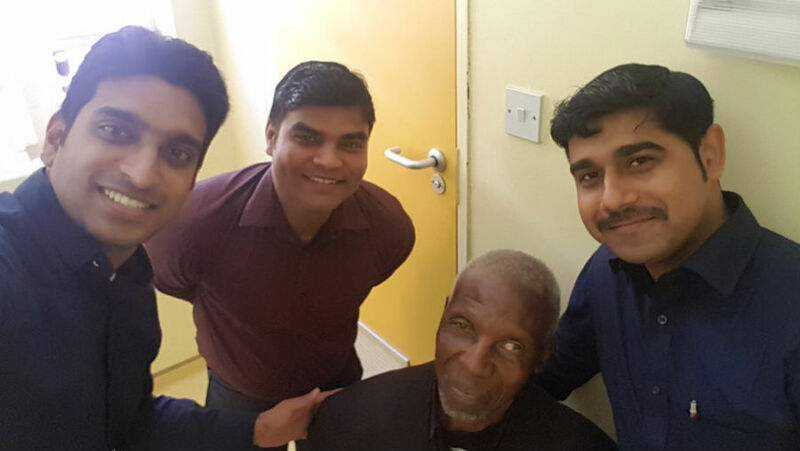 Biannual, month long cataract surgical campaigns have been held, with a team from Dr Shroff’s Eye Hospital assisting with the shortage of trained staff in Botswana and to relieve the cataract surgical burden. 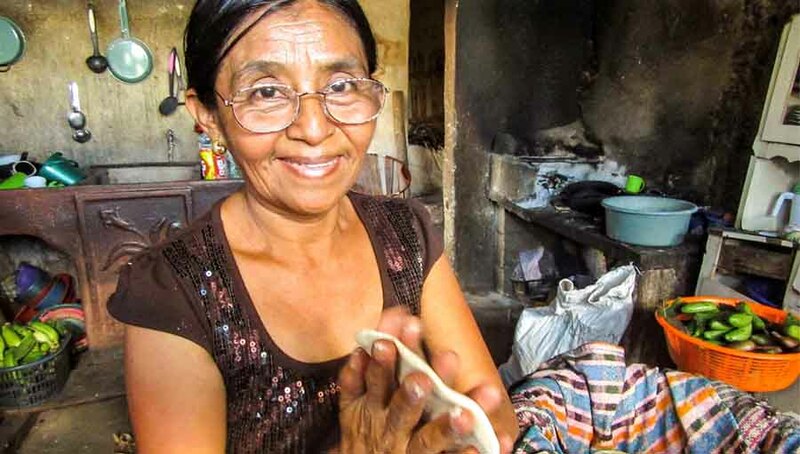 Since the partnership was established the cataract campaigns have enabled 2829 cataract surgeries to be performed. The focus for 2018 is on training the local surgeons in Small Incision Cataract Surgery (SCIS) and the support staff, such as ophthalmic nurses, optometrists and managers to develop robust and resilient systems for the delivery of quality eye care and build local capacity to achieve an increased cataract surgical rate. The strength of this partnership is the clear aim of the project, to eliminate the backlog of cataract blindness and to facilitate the implementation of the goals of the National Eye Health Plan through training the local surgeons in SCIS. We are working with the Ministry of Health, Botswana to further support ophthalmic nursing curriculum development and delivery. A new project funded by Seeing is Believing, will focus on developing the training for ophthalmic nurses. Currently ophthalmic nurses are registered nurses who undertake an additional 1-2year qualification in ophthalmic nursing. The plan is to develop this training into a 3 year BSC in ophthalmic nursing. 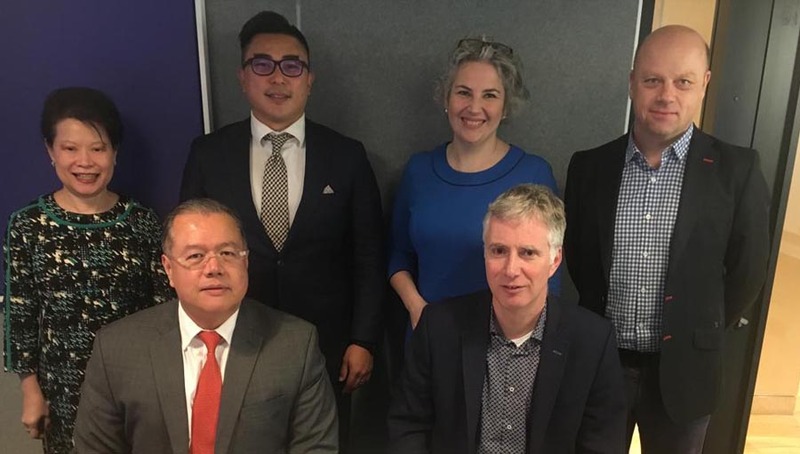 Three countries are in the process of launching an MSc in Ophthalmic Nursing and need to strengthen existing faculty to teach this new course. We are working with our partners in Botswana to enhance the quality of training. CGHP has been working with the Ministry of Health to assist them with implementing their National Eye Health Plan. The foundation laid by our projects in paediatric ophthalmology has enabled Peek Vision to undertake a school vision screening pilot. 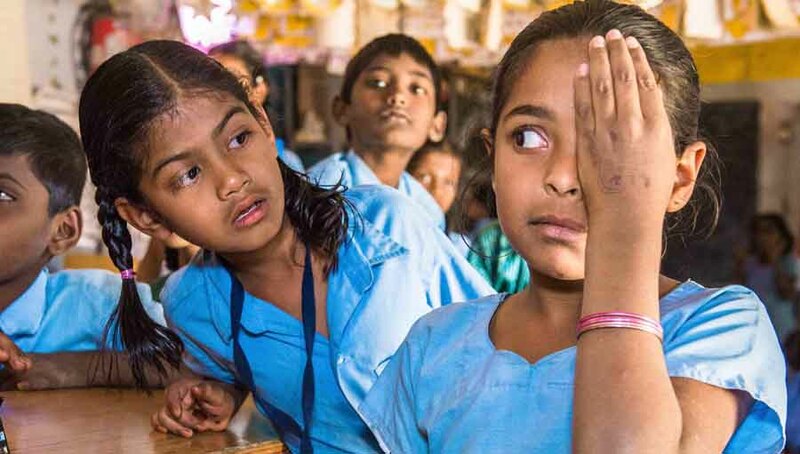 This recent pilot demonstrated that it can provide a thorough screening service of school going children as well as linking identified children to the necessary services for spectacles or specialist paediatric ophthalmology at tertiary centres. We are providing further support in developing services through theoretical and practical training.